I went on a parking garage expedition the other morning, trying to find some unique perspectives of the city. 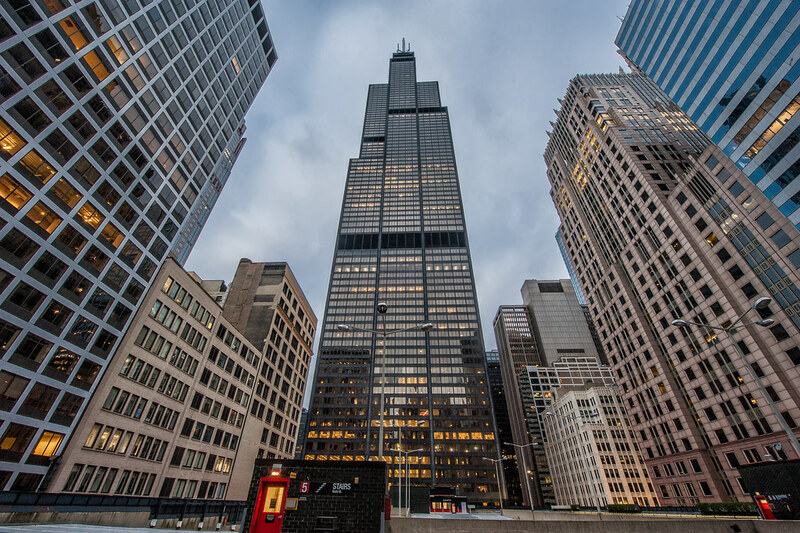 I came across this excellent view of the Willis (or Sears) Tower. The Sears Tower from a parking garage in the Loop. There are many of the buildings in the Chicago which all are tallest as I have seen them first time from the time of the visitors. On the top floor of the tallest building the cheap editing services are availed for the best to scene views also. web, web, web, web, web, web, web, web, web, web, web, web, web, web, web, web, web, web, web, web, web, web, web, web, web, web, web, web, web, web, web, web, web, web, web, web When I look at what the Episcopal church has done in the past 20 years to include women and even gays, its clear that some religions can adapt and evolve beyond being a tool for those in power.Sadly this ability to adapt also allows mega-churches to interweave rampant greedy capitalism into their creed of "prosperity."